They say that ear pain is one of the worst pain we can feel. 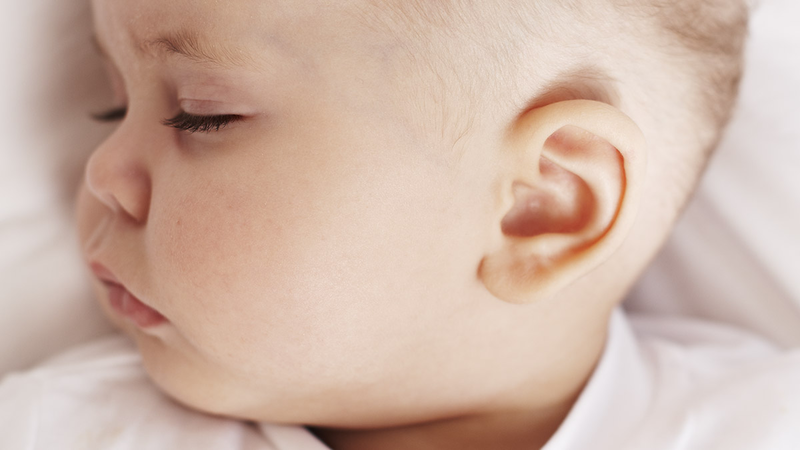 Unfortunately, babies and children are very likely to have ears. 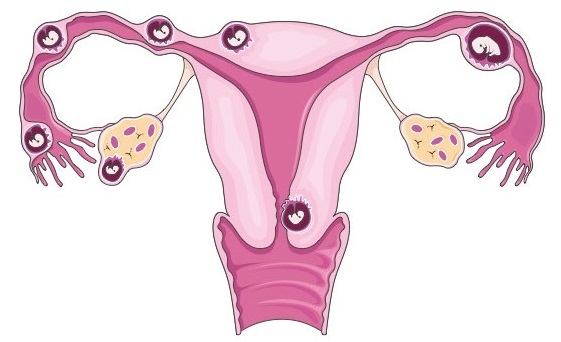 It’s hard to know when the baby has pain in the ears, they can not speak and explain the symptoms. But there are some signs that may indicate that the baby feels pain in the ears. 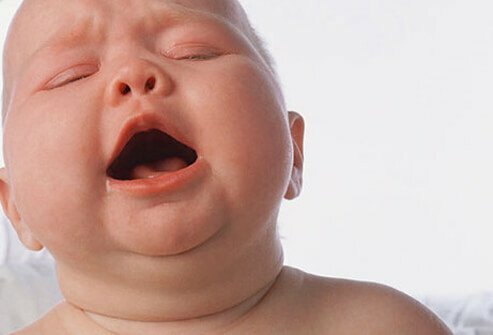 Today we are going to talk about the main symptoms of earache in the baby, some of the possible causes and which are the most common treatments. 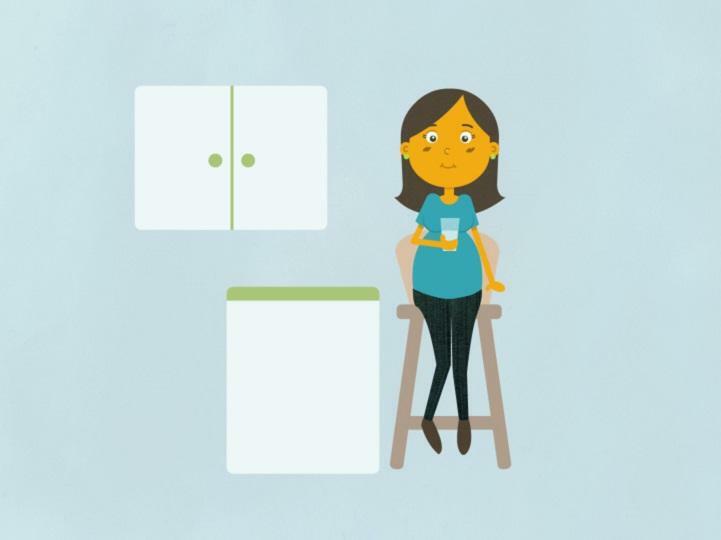 Remember that you should never medicate your baby without the medical indication. There are many reasons, the main cause is otitis. 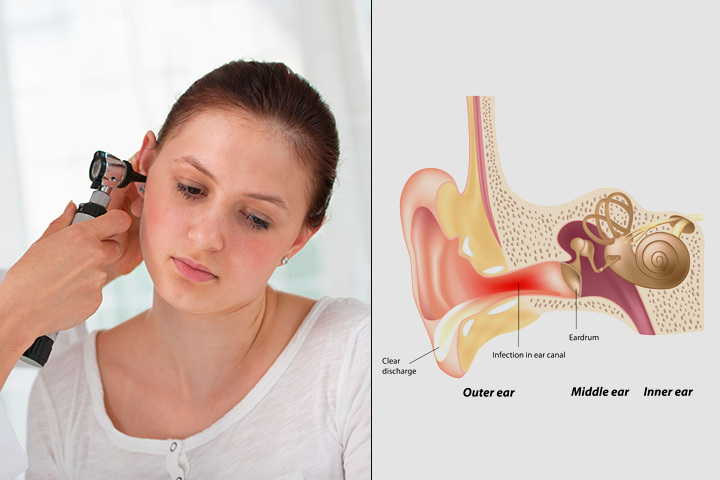 Otitis is an infection in the middle ear. 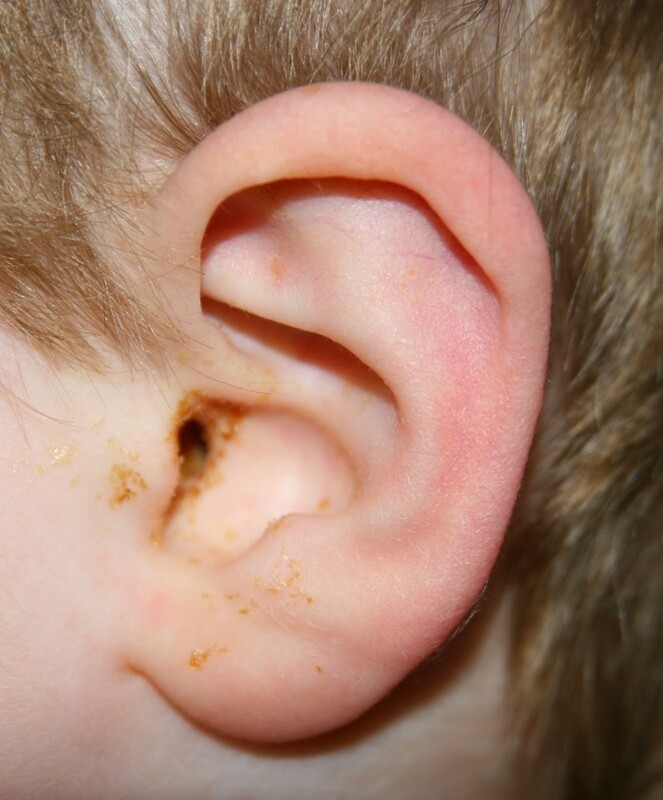 Otitis is much more common in infants and young children. 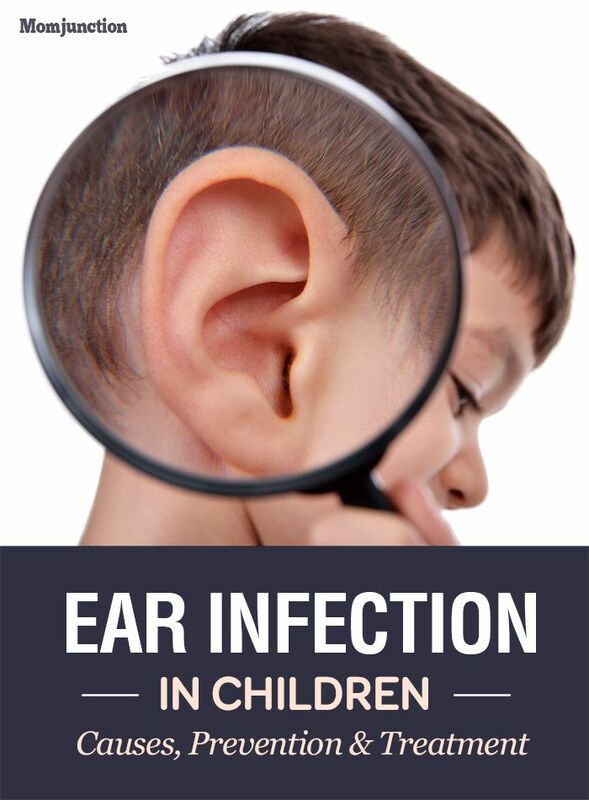 Otitis can be caused by viruses and bacteria, respiratory infection, allergy, and fluid accumulation. 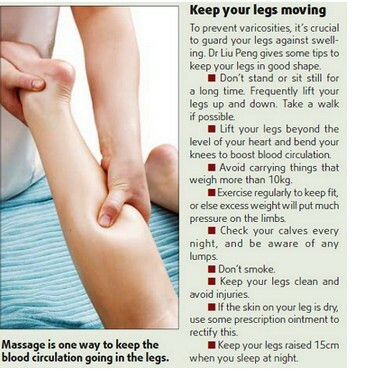 It can also be a consequence of a cold and constipation. 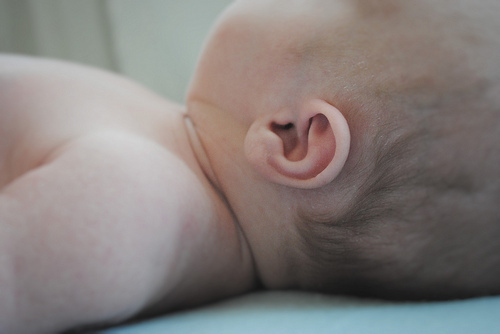 The treatment of the origin of the otitis varies according to its origin, so it should not medicate your baby. 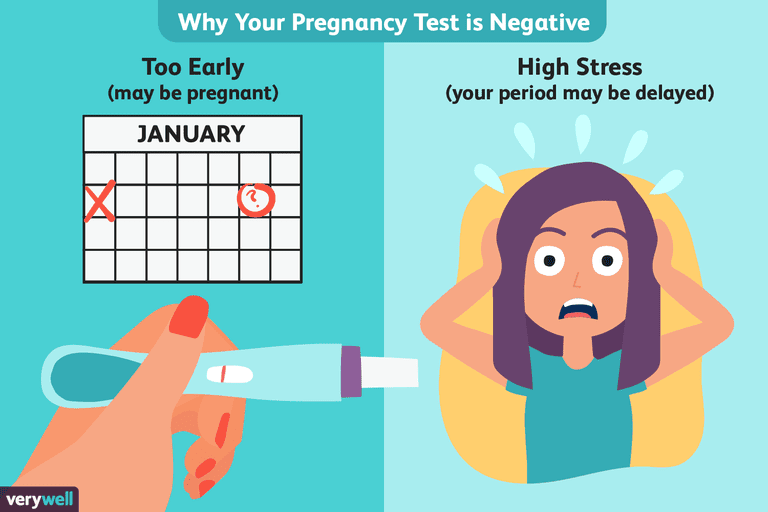 Symptoms vary greatly from baby to baby, if you notice that the baby acts differently you should be aware of the signs. Difficulty lying on the side of the infection. Swing your head from side to side. 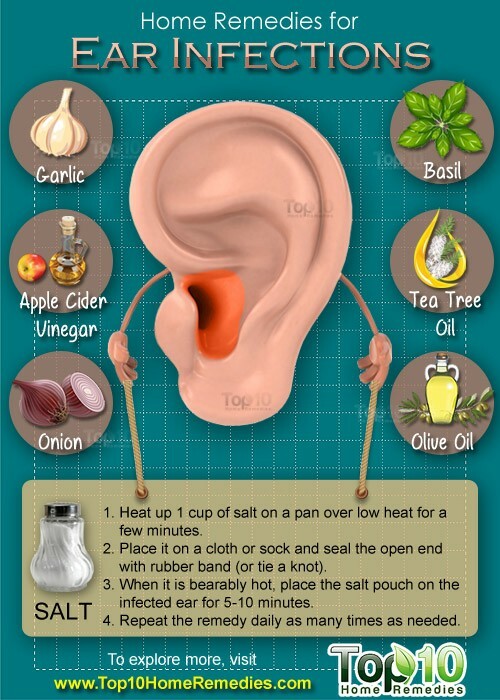 A very old tip to relieve the pain in the ears is to pass a warm cloth skirt in the zone. Pass the skirt on the iron, allow to mix (control the temperature) and place in the ear area. The heat will help relieve the pain. 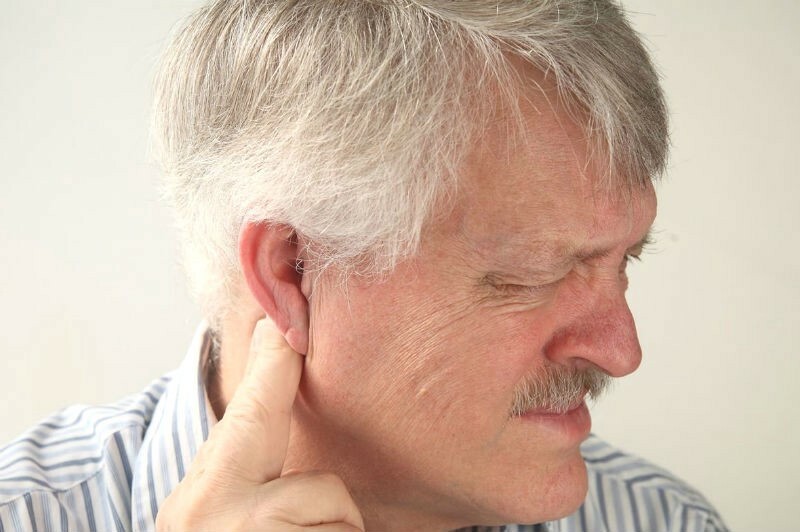 In the case of frequent ear infections and pains, it is important to consult a specialist.